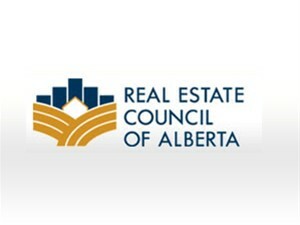 The Real Estate Council of Alberta has announced an Alberta-based mortgage broker has had his license suspended for refusing to cooperate with an investigation. According to RECA, Jenkins was once registered as a mortgage associate with Mortgage Alliance Green Mortgage Solutions. Jenkins is currently unregistered. RECA has not provided any details about the ongoing investigation Jenkins refuses to participate in. I would have thought his licence would be suspended in December of 2014 when he was charged with Identity theft, Money laundering, Conspiracy to obstruct justice, Conspiracy to commit fraud, and Commission of an offence for a criminal organization. That's a good one Jackson, possibly that would have been a prudent measure when he was originally charged. I get that everyone is innocent till proven guilty but working in financial services is a privilege not a right so a suspension at the time would have made sense.